Davide Cerretini's business strategy is one that most restaurant owners probably wouldn't endorse: trying to become Yelp's lowest-rated restaurant in the San Francisco area. 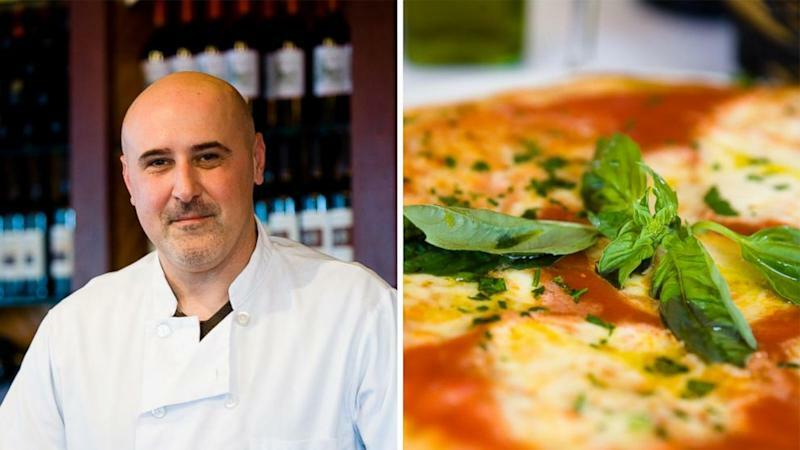 Cerretini started offering incentives to customers about six months ago to post one-star reviews on Yelp of his restaurant, Botto Bistro in Richmond, Calif. Anyone who posts an on-site poor review of the restaurant receives an immediate 25 percent off their check. Reviews range from sarcastic (“I might as well have been in Italy. YUCK!”) to supportive (“I can only give this place one star. To do so otherwise would show them disrespect. The pizza is fabulous and I want to support any business that's willing to expose Yelp’s unhelpful review manipulation policies.”), but they all come with a one-star rating. “Knowing we’re confident in our food, we decided, ‘Let’s go the other way. Let’s make fun of ourselves,” Cerretini explained. Cerretini decided to start the rewards program in response to what he sees as Yelp’s manipulation of reviews and unfair practices to “blackmail” restaurants into advertising on the site. His response to the company plays into his attitude toward the situation: carefree. Cerretini has no plans to stop his practices, despite what Yelp may ask him to do.